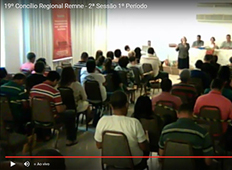 Located in the very North of state of Ceará, the Methodist Church in Tauá is a happy and community conscious of their mission to the commandments of Jesus. They want to go everywhere, spreading the Gospel and telling to all those surrounding them how great is our God! While very friendly, the people from this area have many gods and religions. In addition, they suffer with the hot and dry climate, along with condtions of poverty and child exploration. Support to buy construction materials to construct a new temple. Do you want to help or have a team? 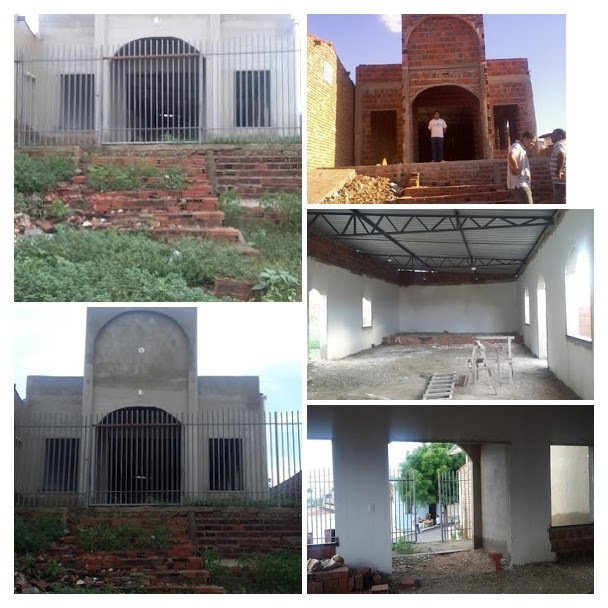 Contact us and tell how you may bless this church.